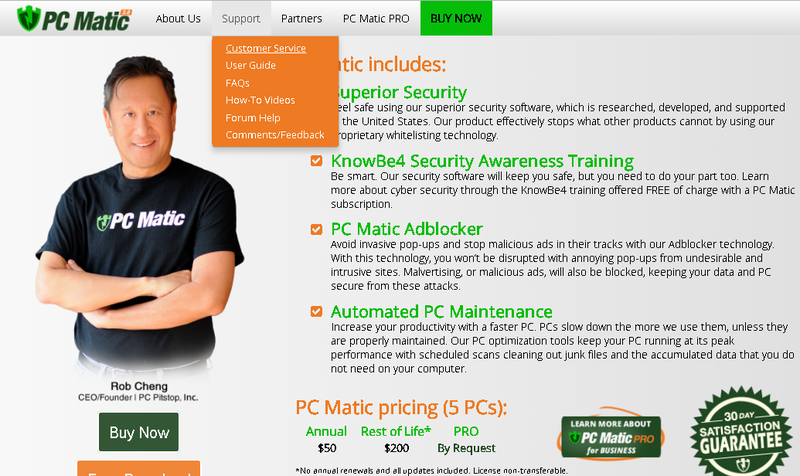 Newsletter, PC Matic Blog, tips official pc matic support, pc matic, PC Matic support. permalink. 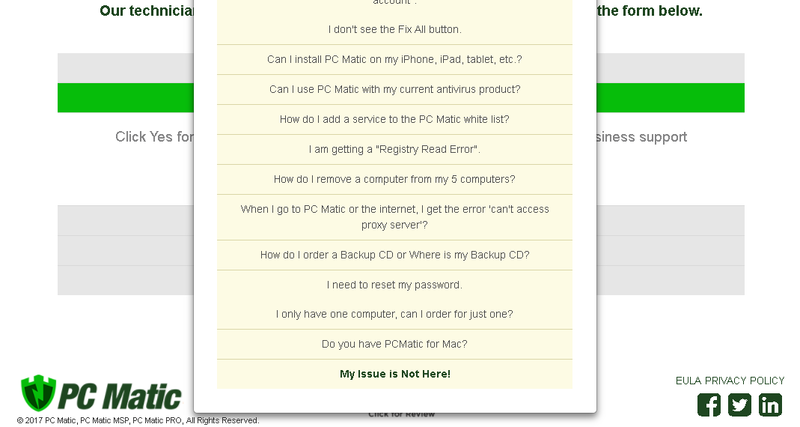 why has pc matic taken money out of my account when I have not given them permission to? Please resolve this issue this renewal issue that I have not requested. Your refund was processed on 12/29/2018. Please allow for 7-10 days for the credit to post to the account. We do not publish a phone number on our website, or television ads, as we do not offer phone based support. 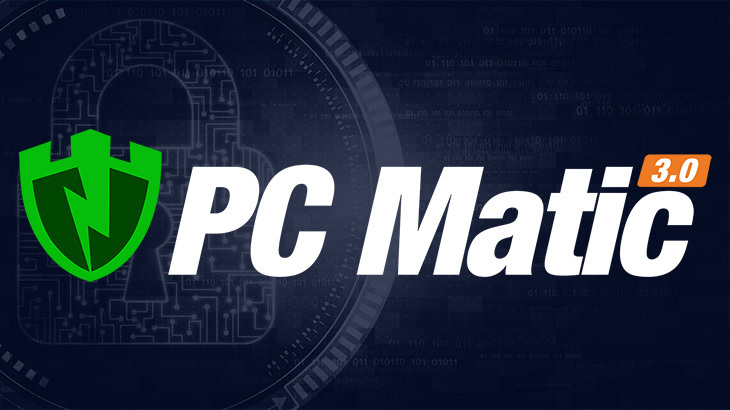 Please contact our support team at http://www.pcmatic.com/help with any questions or feedback you may have. Thank you! We do not offer phone based support. 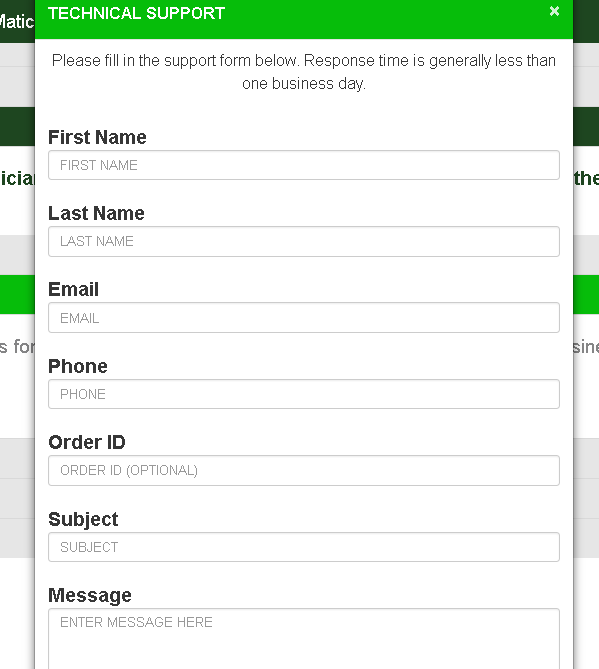 However, we do have a Feedback/Suggestions tab within our helpdesk where customers and potential customers can reach out to share their thoughts with us. You may use this service at http://www.pcmatic.com/help. Thank you! I have submitted several tickets in regard to my servise. I both a Lifetime membership for both computer, It said I have to renew?? In the meantime my computer got hacked. It had the new Windows 10 (when it was offered as free. Now I have to install again, but must pay for it. I want a complete refund due to the product never working correctly, it always had a shield on the shield. The master scheduler never worked, no matter how many times I tried. I could not every get a answer to my problems. who knows this page my be a scam too. I can only go forward with this lousy product….. It looks like our support team has responded to all of your helpdesk inquiries. If the instructions they provided do not solve the problem, we need to be notified so we can provide additional assistance to get the program running as it should. If you’re still experiencing problems, please reply to the helpdesk response we sent you explaining the issues you’re still seeing after trying the instructions they provided. Regarding the refund, we do offer a 30 day money back guarantee. Therefore, I can process a refund for PC Magnum, which was renewed just last month. 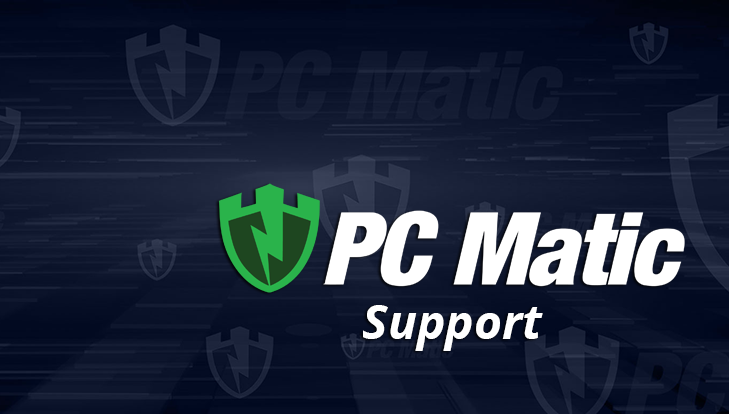 I cannot, however, proceed a refund for PC Matic, as that was purchase over a year ago. Please let us know if you’d like Magnum canceled. i have no pc matic protection, it removed from both my computers, have been attempting to reload for two hours ??? 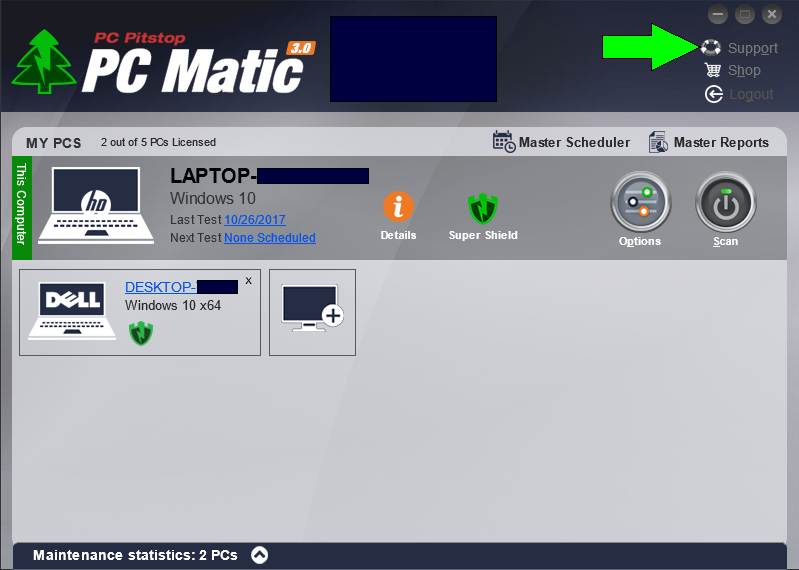 I am a pc matic customer and have it on two computers, when I logged on today, pc matic was not on either one, very disappointed that I have no protection now. Roger please reach out to our customer support team for assistance digging into the issue you are having. You can reach them at http://www.pcmatic.com/help. So what happened ? Did you reinstall ? I sent a message mid-Feb about adding my phone and tablet to PC matic. No one has responded to date.